What’s better than one superhero? How about a whole group of them. Over the years, comic book companies have tried to up the ante by introducing whole teams of superheroes into a single comic in order to pack in more action, drama, and excitement than what's found in a simple solo title. These teams can range from the company’s heaviest hitters banding together to fight otherworldly threats to a group of misfit C-listers all trying to get their respective moment in the sun. 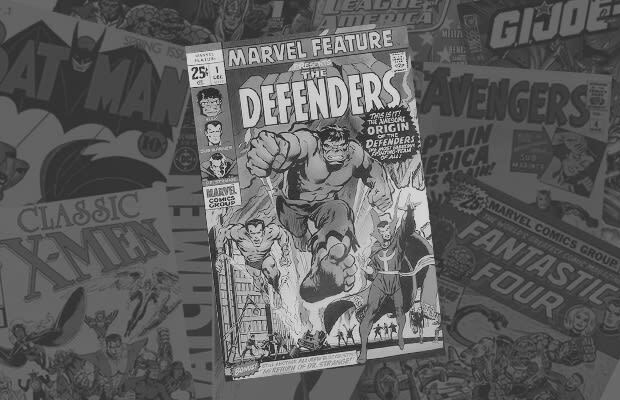 Whether the action comes via self-contained brawls with over-matched villains or full-blown Civil Wars, such glorious unifications have provided comic book fans with decades' worth of classic stories that rank among the industry’s best. And as we have seen in countless superhero teams, their biggest threats might not be from the villains themselves, but, rather, the members of their own group as egos clash and pride is put on the line in every issue. This type drama is completely unique to the team concept as these books have proven that there is nothing better than a group of larger-than-life heroes attempting to work together. This Friday, one of the comic book industry’s most venerable super teams, The Avengers, hits the big screen in their blockbuster movie debut. So to get you ready for Marvel's Joss Whedon-directed, mega-powered battle royal, we’re counting down The 10 Best Superhero Teams In Comics.